The race is definitely now on. Rumours and counter-rumours about emails have forced the matter with only a few days to go. So, it's no surprise that Secretary Clinton is upping her game. Because this Detroit Clinton speech imagines The Donald in the White House in a quite disparaging manner. Let there be no beef here. It's good. It's very good public speaking. When this Clinton speech imagines a world with President Trump in the White House, she re-visits an earlier speech. It's a speech that she's made quite a few times already in the 2016 campaign. Because that's what she does. Since candidates have to use and re-use their material again and again. Therefore it's a case of a tweak here and a tweak there. Since that makes her current speech topical. Imagine a tomorrow where any young person can graduate from college debt-free. Why does she do it? First, because it works. And second, because the sheer number of public speaking engagements demands a speech recycling policy. No speech writer could possibly keep up with the schedule for fresh speeches three or four times a day. And that's certainly echoed with Jeremy Corbyn's 2017 campaign speeches. 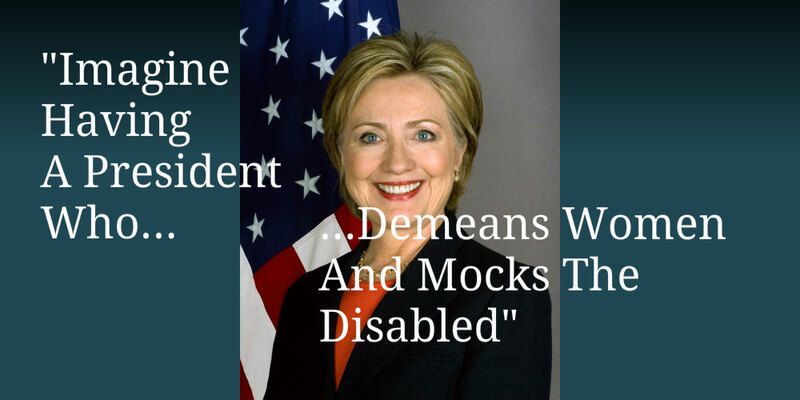 Imagine having a President who demeans women and mocks the disabled. As an example, Mrs Clinton gave her first speech of her day in Pittsburgh. Her second in Detroit. And her third speech in Cleveland, Ohio. That's some itinerary for any speechwriter to keep pace with. In her Detroit speech on 4 November, the last Friday before election day, she really nailed it. Secretary Clinton might struggle to meet the rhetorical heights of President Obama oratory. But her speeches already go far beyond those of his predecessor! And they remain far more substantial than the meanderings of The Donald. But if a Clinton speech imagines a Donald as the next President of the USA. Then we suspect that there's someone else who still sees himself as the next resident at 1600 Pennsylvania Ave. Days to go. Of course you can always discover plenty of public speaking tips with our series of tips for speakers and presenters everywhere. And, with more than 100 top tips from which to choose, there really is something here for everyone. 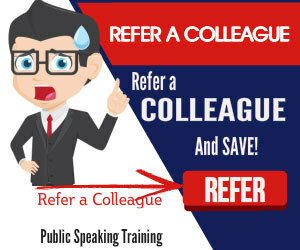 Plus, when you are ready to give your own public speaking skills that extra dimension, then why not consider training. 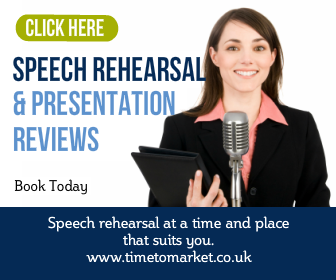 Because a public speaking course will always help with both your skills and confidence. so, when the time is right, please don't hesitate to get in touch.